Vivo also pointed out that Chief Minister Yogi Adityanath welcomed the initiative and congratulated it for the upcoming facility. 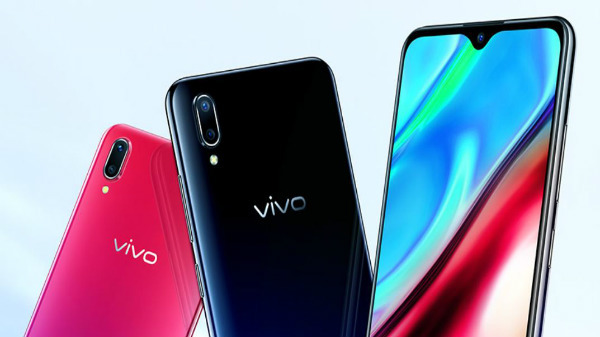 The company has acquired additional 169-acre of land has been acquired near the existing 50-acre manufacturing facility that will help expand Vivo's manufacturing capabilities and support its continued growth in the country. Nipun Marya, Director-Brand Strategy, Vivo India said, "Vivo entered India in 2014 with a commitment to bring product innovation, focus and value to our consumers. India is a key market for us, and today we have reiterated our commitment by entering the next phase of growth in India, all the while aligning ourselves with the 'Make in India' initiative. Additionally, we're proud that the new plant will offer a major benefit to the surrounding area through high-quality job creation and training opportunities." 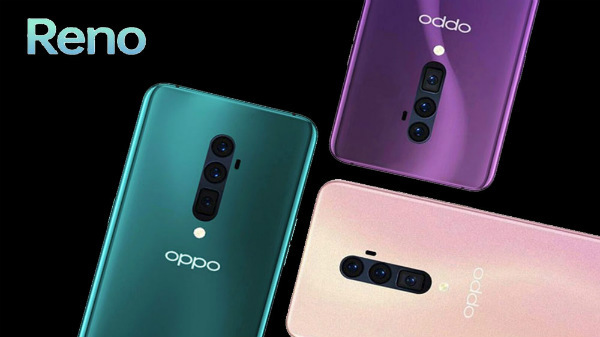 The smartphone company said that the new manufacturing facility will help in achieving its vision of providing best-in-class mobile phones with an affordable pricing in addition to the already existing facility at Greater Noida. The existing manufacturing set-up, which saw an investment of Rs. 300 crore already functions at a capacity of 2 million units per month with more than 5,000 workforces. Furthermore, Vivo will generate 5000 additional employment in the first phase of expansion. During this phase, Vivo also plans to double the current production capacity to 50 million units per annum.